here is the perfect Apple watch stand with power bank features for your All apple watch model on 38mm or 42mm size. Due to Watch’s charging conditions most of the folks (Apple watch Users) are finding the solution on how to keep my apple watch charge anytime without power supply socket near to me? And definitely thousands of very useful features might be your watch’s battery drain too fast as you aspect compare to another device, But apple done best job and here is the straightforward solution on how to charge apple watch using Apple watch power bank after heavy usage like find location on Mac, Access apps, Calling, Play music and Run on another Wireless device. Go continuously without put your Apple Watch in to power reserve mode. Best Design for Apple Watch but also useful for charge your iPhone, iPad on Stand. 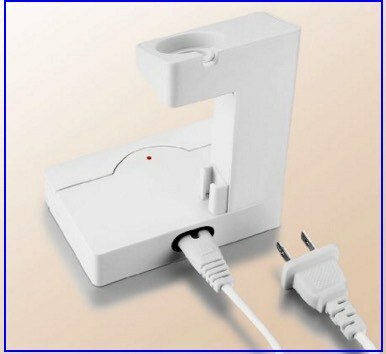 People who want buy apple watch charging stand and Power bank features in cheap price under 30 dollars, then here’s for you! Alternatively you can also charge your iPhone, iPad on the same stand simultaneous or with iWatch. Beautifully design for multipurpose use. Start Apple Watch charge through built in power source (Power Bank 1000 mAh) in Stand Base. Want charge your iPhone or iPad then extra USB given inside box slot at base. 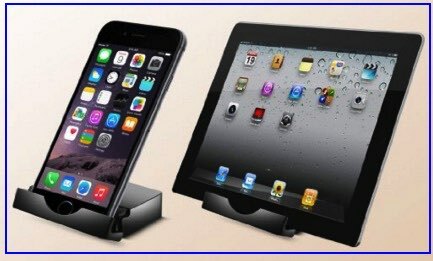 So, This is universal Stand with Power bank features for Apple Watch, iPhone, iPad and iPod Touch. (iPhone 5S, iPhone 6, 6+, iPhone 6S, 6S+, iPad and iPod Touch). Best cable management, Clean user interface when on charge. In the Box: Power Supply cable (15W), Best stand for charge at bad time, Overvoltage protection, Short circuit protection, Voltage stabilization protection. 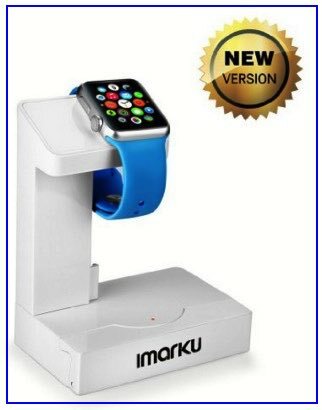 iMarku Apple Watch power bank with stand features very useful for gadget lovers. Now, Share your experience with us on below comment box.